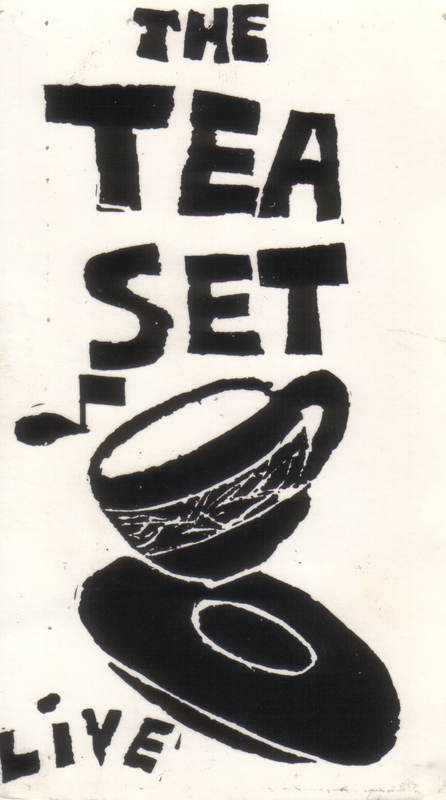 The Tea Set formed at Watford Art College following the disbanding of The Bears (full story HERE). 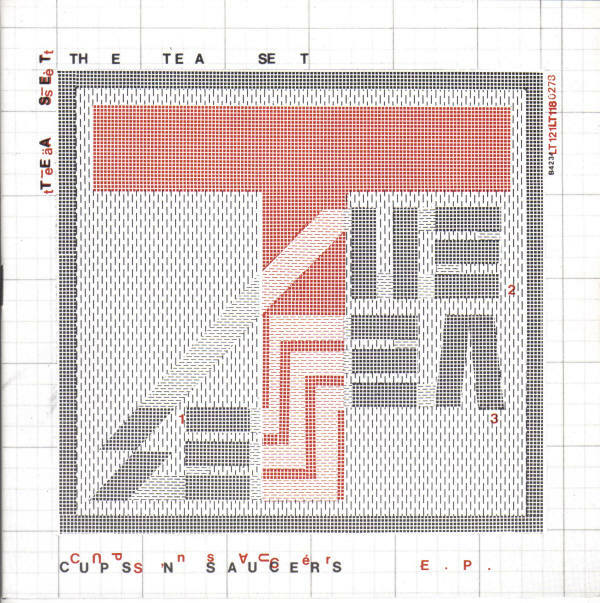 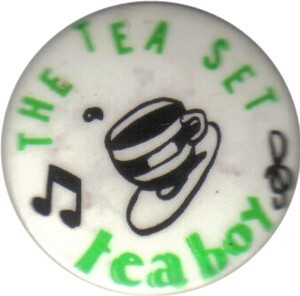 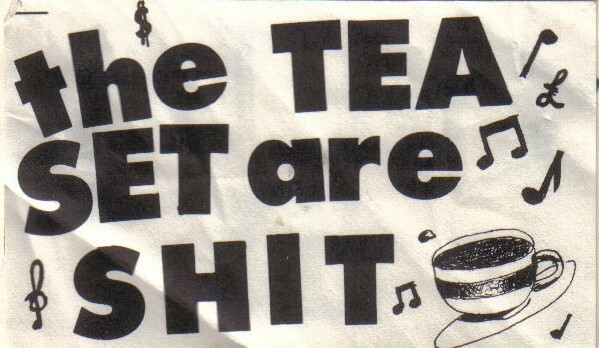 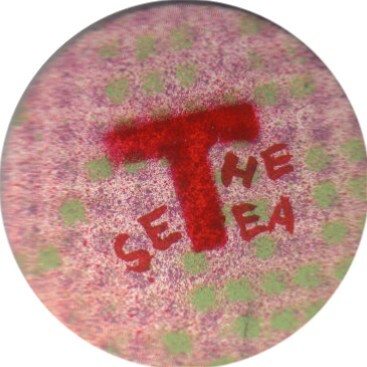 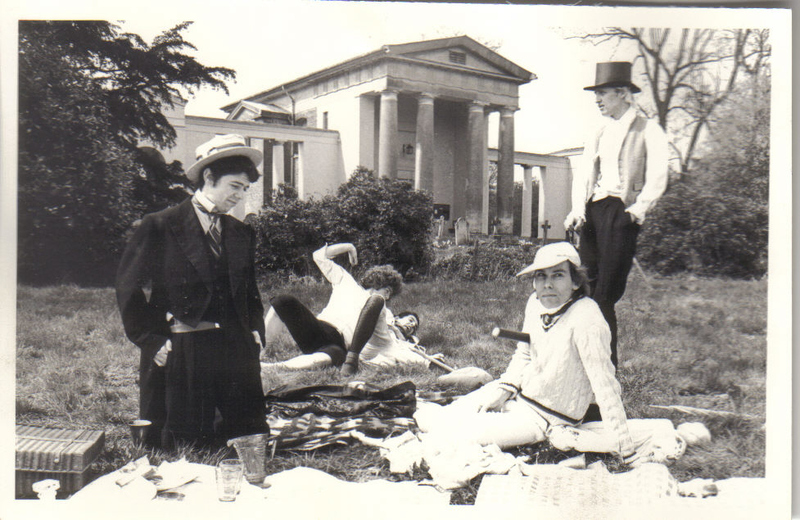 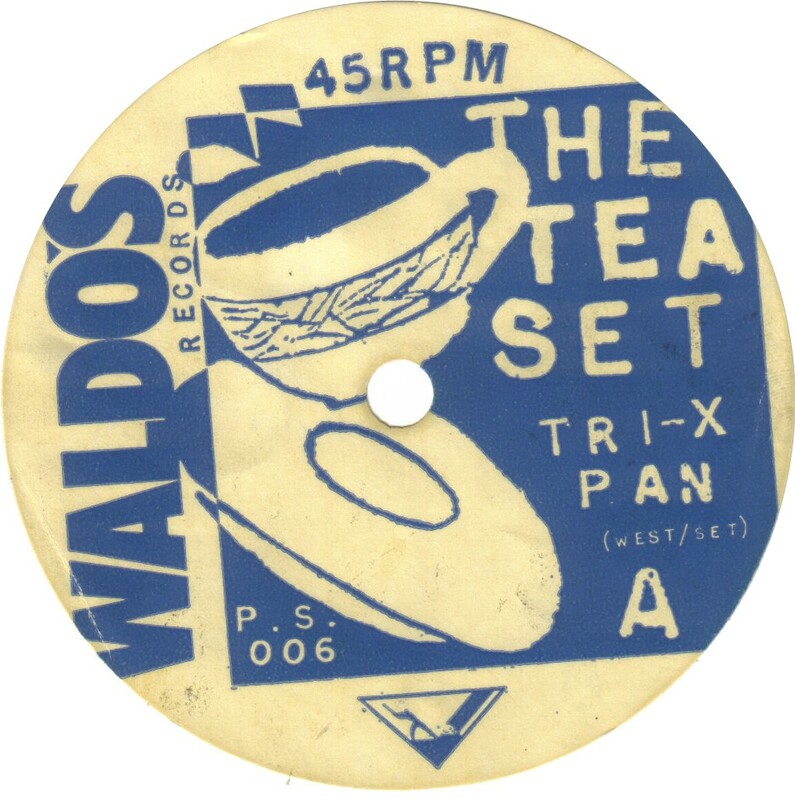 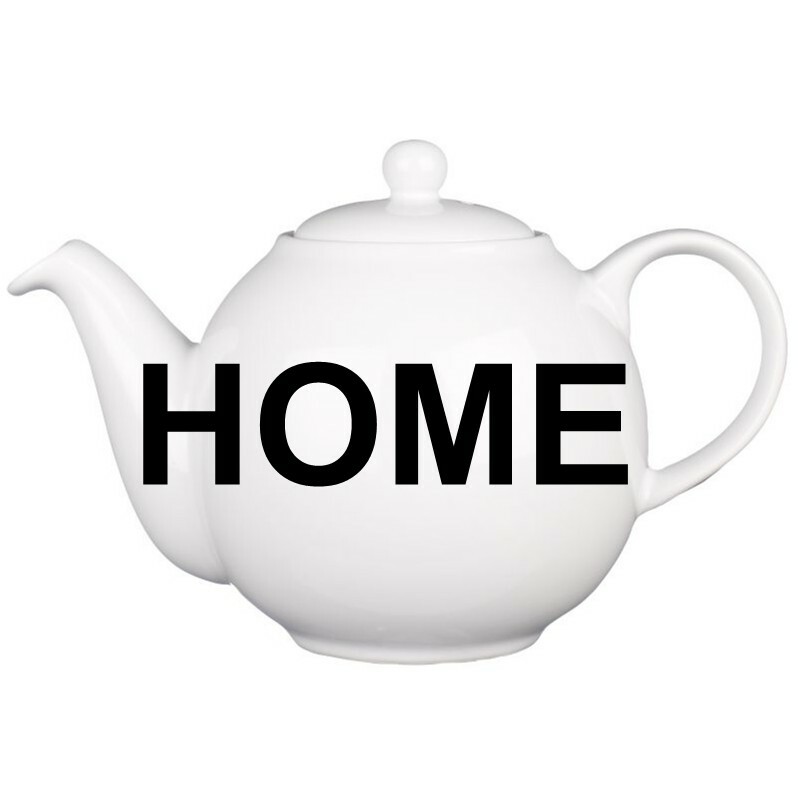 In the post-punk/new wave period between 1978 and 1982, The Tea Set made some of the most innovative and catchy British “Art Pop”. 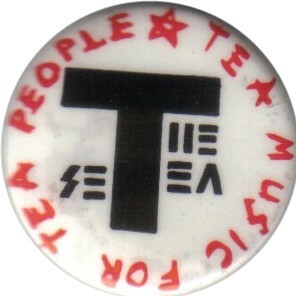 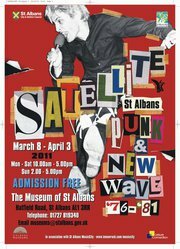 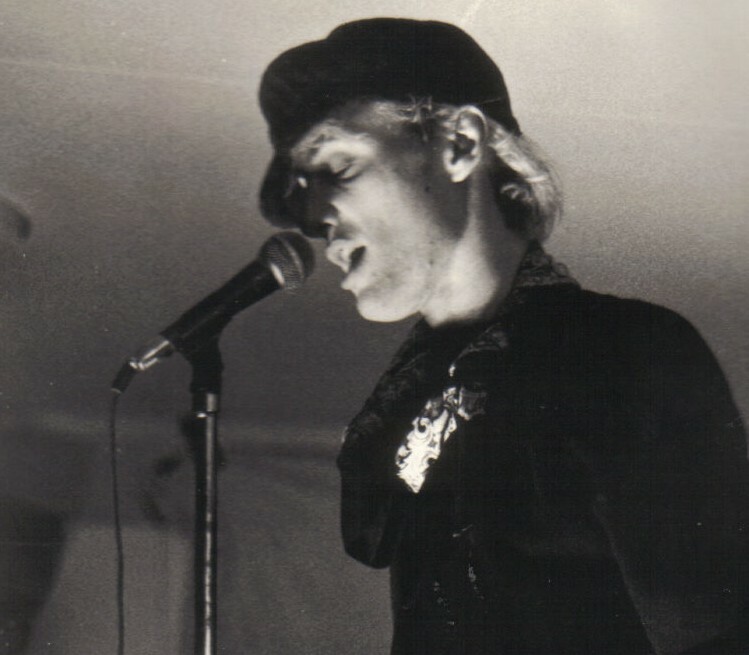 In their short existence, they released a number of singles with various record labels, recorded an album that sat in the vaults for nearly 30 years, supported bands like The Clash, The Skids, The Members and The Stranglers, recorded a John Peel Session, got banned from various venues for the mess they and their fanatical followers (the “East Mimms Boys”) left behind.....and had a lot fun along the way.